Phigenics, the Independent Leader in Water Management℠, sells comprehensive water management programs. Facility managers and building owners use these programs to optimize the total cost of their water systems by improving safety and efficiency. These programs include regulatory compliance, data management and water testing analytical services. As a non-conflicted, third party, Phigenics provides independent verification and validation that programs are defensible and water management goals have been achieved in the most cost-effective manner. Phigenics recently released phiAnalytics™, its new information management system. phiAnalytics is a customizable cloud-based system designed to help facility leaders in healthcare, hospitality, government, commercial and manufacturing prevent disease and injury from Legionella and other waterborne pathogens, while also seeking to improve energy and water efficiency and optimize total cost. The new system empowers the development and ongoing operations of water management programs through tools designed to help water management teams effectively and efficiently collaborate, document, verify and validate. Built on AWS, Phigenics customers depend on phiAnalytics to be highly available, performant and updated in real time to ensure the integrity of their water management programs. Phigenics wanted to validate application design and ensure that the underlying AWS infrastructure that supports phiAnalytics is secure, reliable and scalable while also being cost-optimized. Phigenics engaged Uturn to perform a Well-Architected Review (WAR) of their AWS environment. The WAR is a half-day analysis of a workload against AWS best practices conducted by AWS Pro-Certified Solutions Architects. 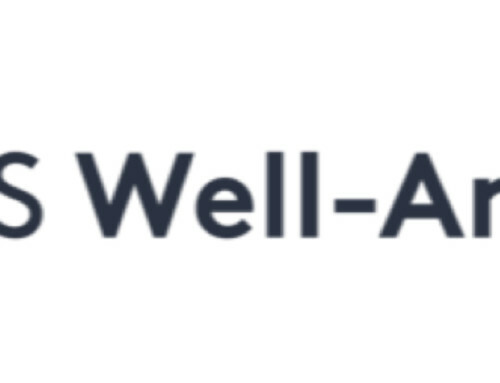 This analysis covers the 5 Pillars of the Well-Architected Framework, which include; operational excellence, security, reliability, performance efficiency and cost optimization. As part of its WAR, Uturn provided Phigenics with a detailed report with prioritized recommendations and a plan for remediation. 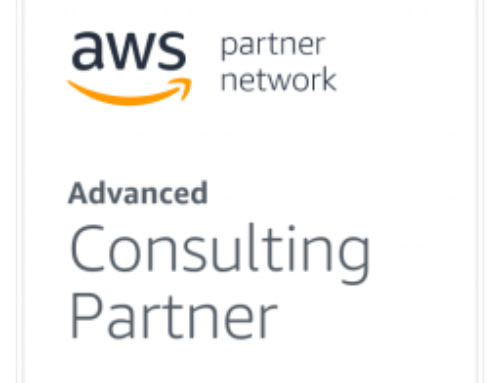 Uturn Data Solutions is a technology services firm and Advanced Tier AWS Consulting Partner helping businesses achieve digital transformation through the use of cloud technologies. We are market leaders in leveraging the power of AWS to accelerate innovation, increase operational efficiency and help our clients future proof their businesses.